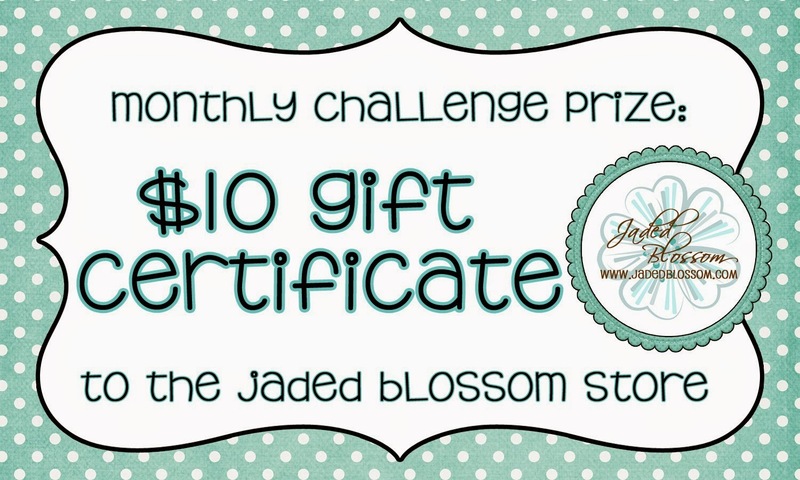 Paper Crafts by Candace: Jaded Blossom Monthly Challenge: Summer! 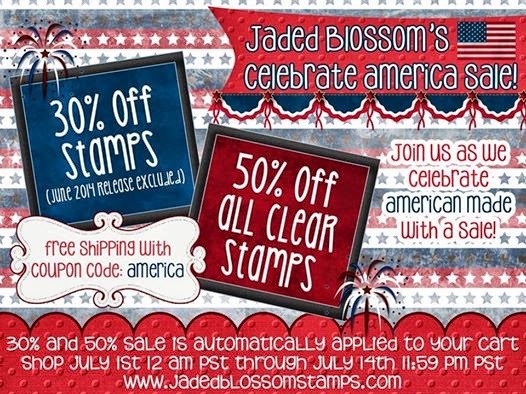 This is a beautiful summer card! Great colors for summer- adorable! So cute and I just love the summer colors. Love! That owl looks awesome!